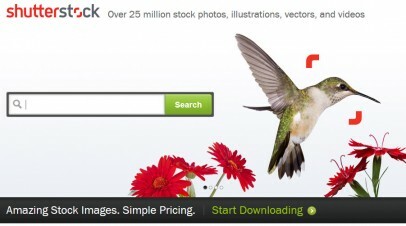 Micro Stock is the name given to stock agencies that sell stock photos and illustrations very affordably. The name comes from the fact that photographers make very little per sale (compared to traditional methods), but they make up the difference in selling large quantities of images. Many photographers earn their entire income by selling images through multiple stock photography websites. Most of the agencies listed on Microstock Forum have over 1 million images each, some with almost ten million images. All of these images are available with a Royalty-Free license. This license allows designers to print more postcards without going back to the agency or photographer and paying more money. You should read the license details on each website that you buy or sell stock photos with. Many agencies have a standard license which covers most uses and then an extended license to cover optional uses (often allowing use on products or higher copy limits). 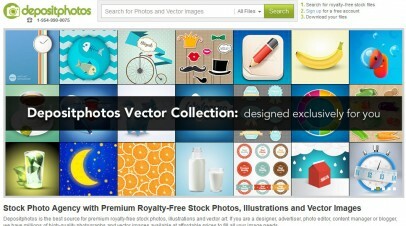 For photographers and illustrators there is extra money in selling extended license images.